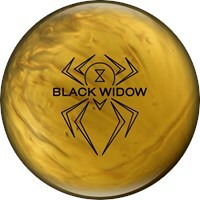 For anyone looking to find a bowling ball, it is not as easy as people think. 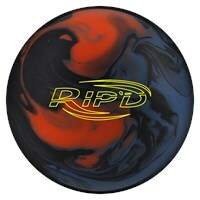 The key is to know who you are as a bowler and selecting a bowling ball that matches your style. But most people think a bowling ball is a bowling ball. How much difference can it make? Well, ask any serious bowler and they will tell you it can mean the difference from being a great bowler and an average bowler. 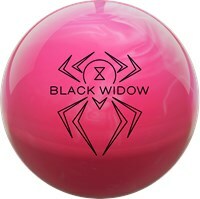 Selecting a bowling ball that is heavier than what you can handle is one of the biggest mistakes that happens all too often. Choosing a ball that is too heavy is very dangerous and can lead to accidents and injury. Also, if the ball is heavier than what you can manage, it becomes harder to control the ball. A great way to find the correct weight is to find a weight or similarly heavy object equal to the weight of the ball you are thinking of choosing. Standing straight, swing your arm back and forth 20 times to see if your hands get tired. If they are heavily fatigued, choose a lighter weight. If they aren’t fatigued at all, find what you are comfortable with and stick with it. 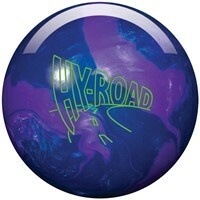 Knowing your bowling style will help you out greatly when it comes time to choose a ball. Some bowlers produce wide hooking strikes, while others are focused more on accuracy and send the ball down the lane. We are all different and when looking for a bowling ball we need to find one that fits our style and our preferred bowling technique. Asking your friends that have a similar bowling style to your own is one of the best things you can do to find out what kind of bowling ball is right for you. Ask them the pros and cons of the ball that they selected. If possible, try it out a few times to see if it feels right to you. As you already know, not all bowling alleys are created equal and certainly the lane conditions are not created equal. 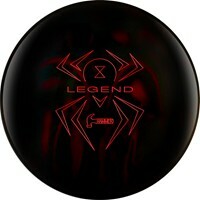 Ask yourself where you will be doing the most bowling. Will it be on the same lanes week after week in a bowling league? 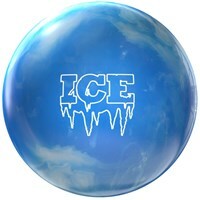 Will it be at different bowling alleys in tournaments? Will it be both? 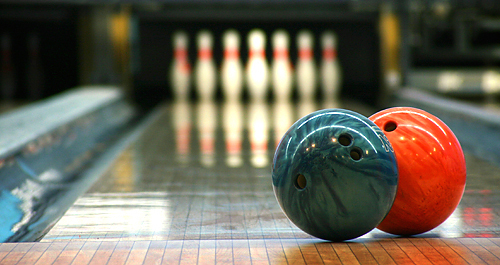 Where ever you plan on bowling the most, consider the lane conditions.